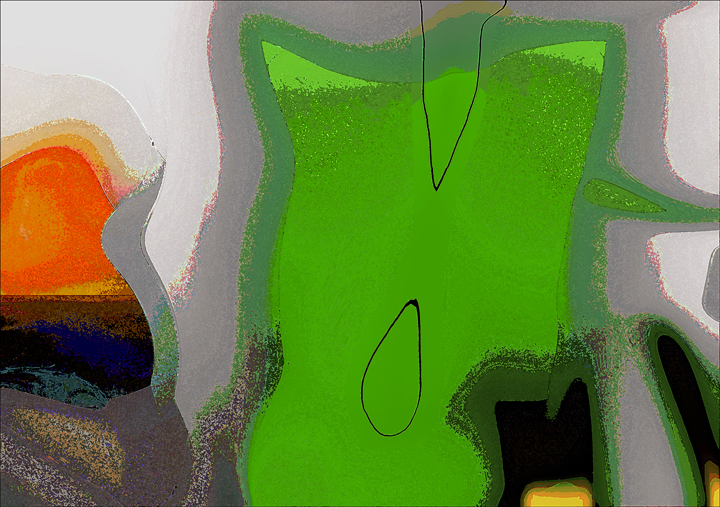 Abstract image from the Landing series. Image size 14.5" x 20". Paper size A2.